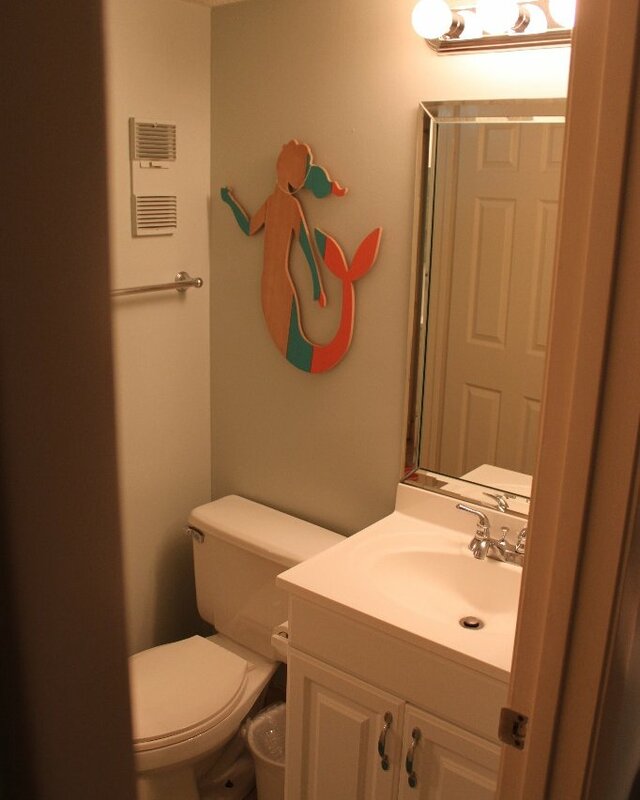 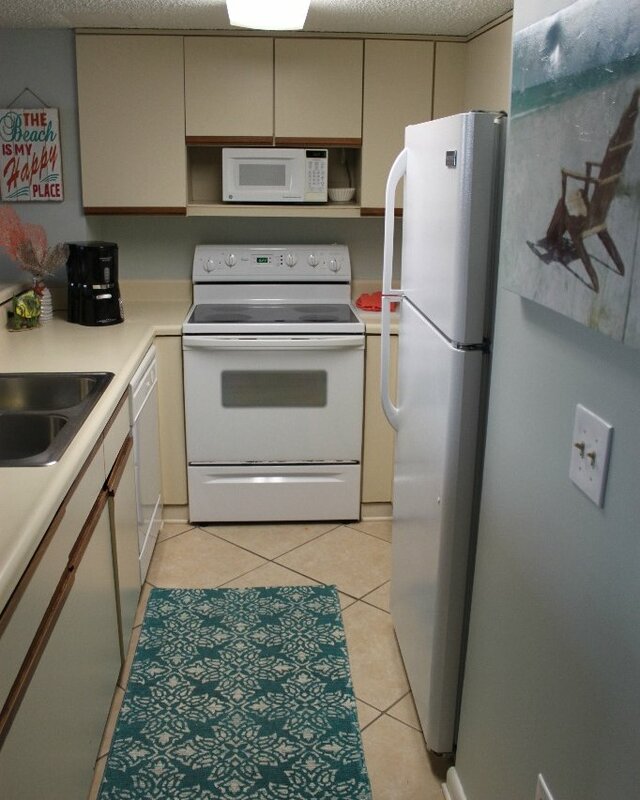 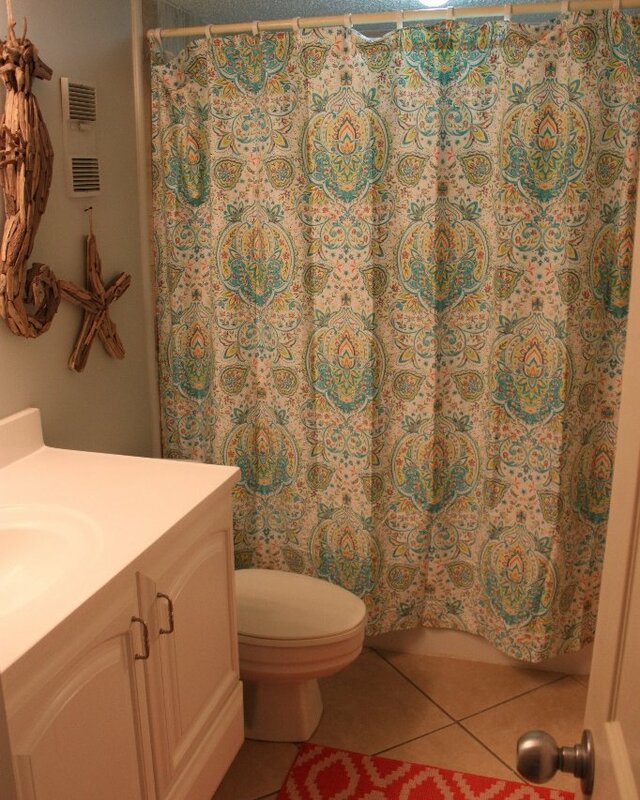 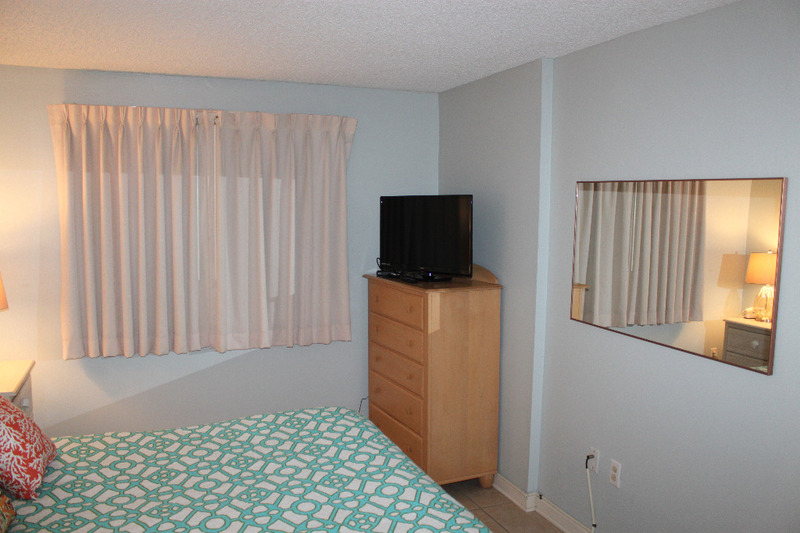 Newly updated in May 2019 with new paint and relaxing, coastal decor. 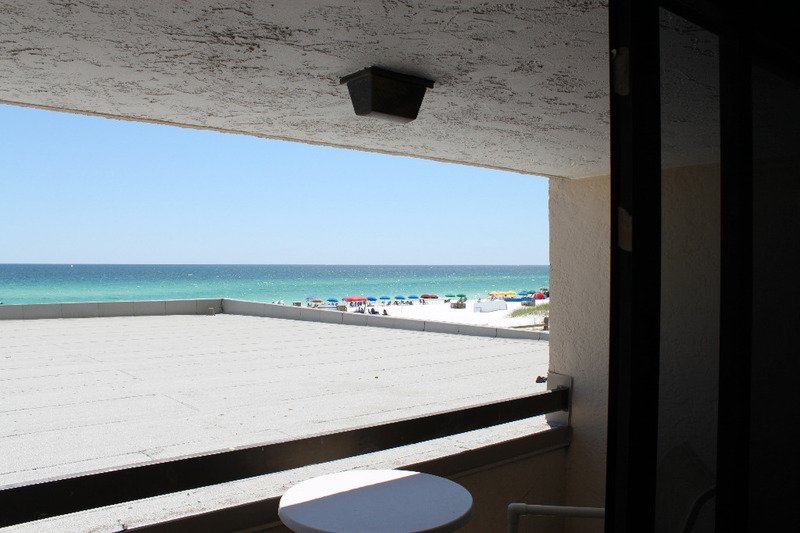 In the heart of all the action SunDestin Beach Resort is the place for your dream vacation! 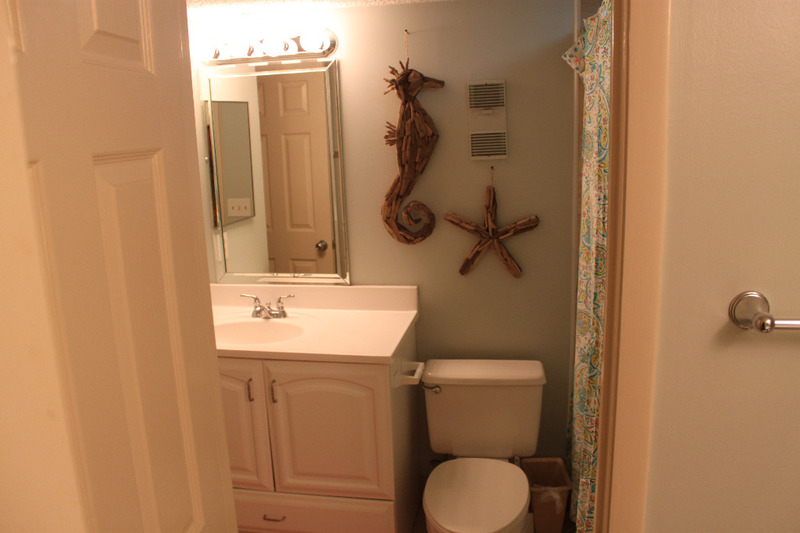 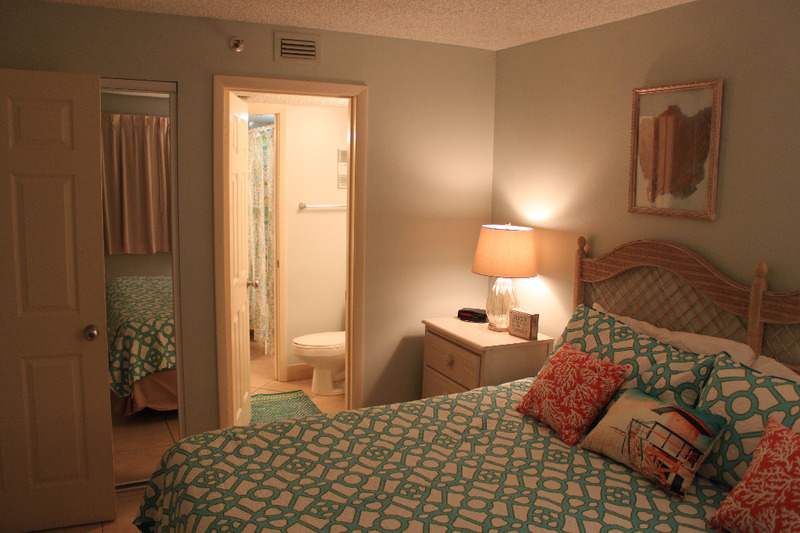 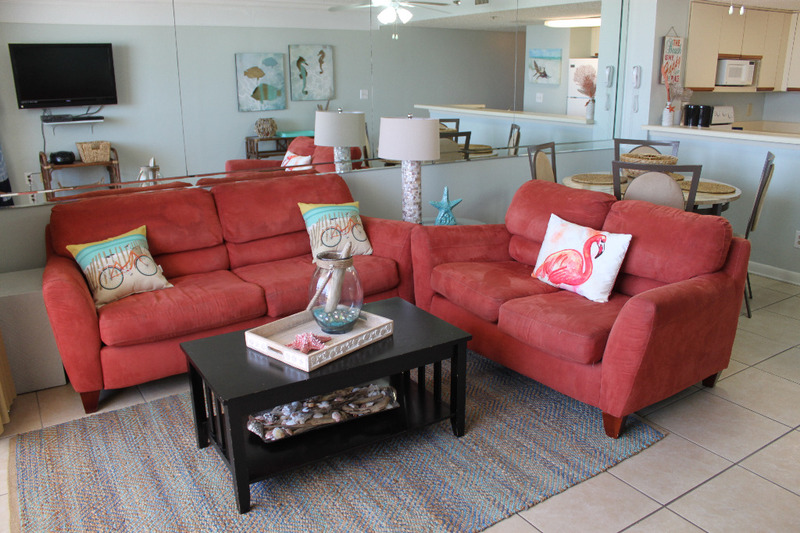 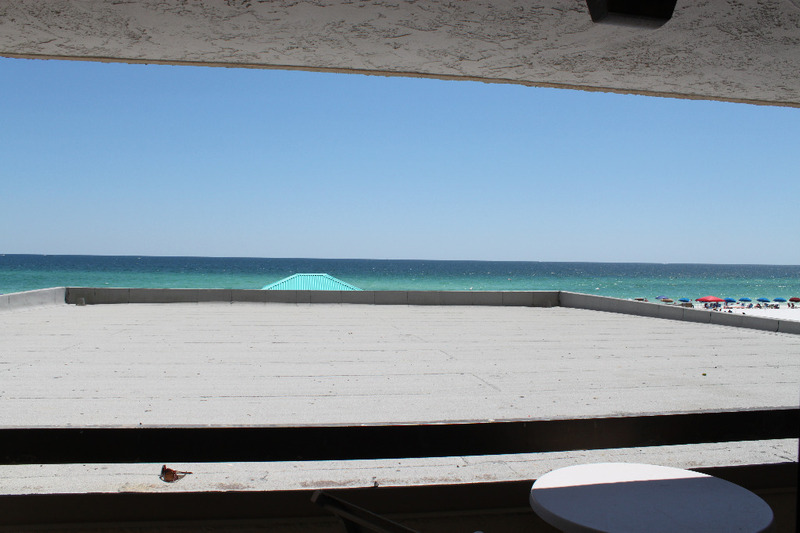 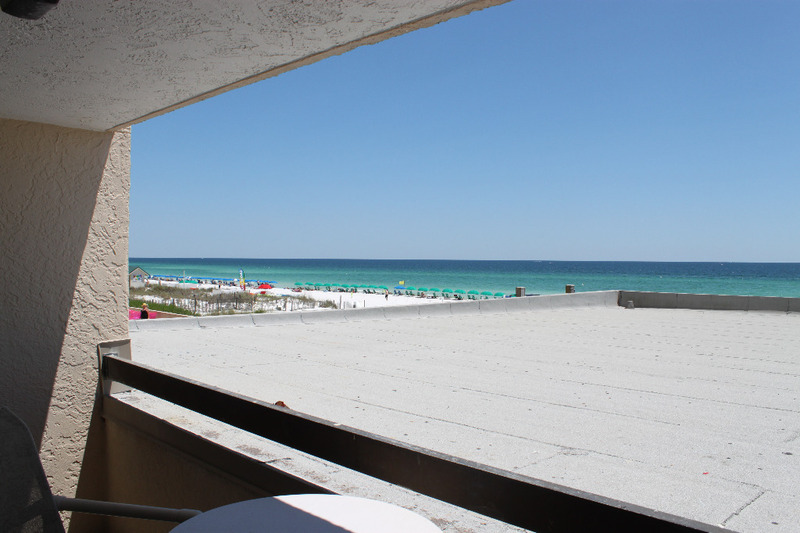 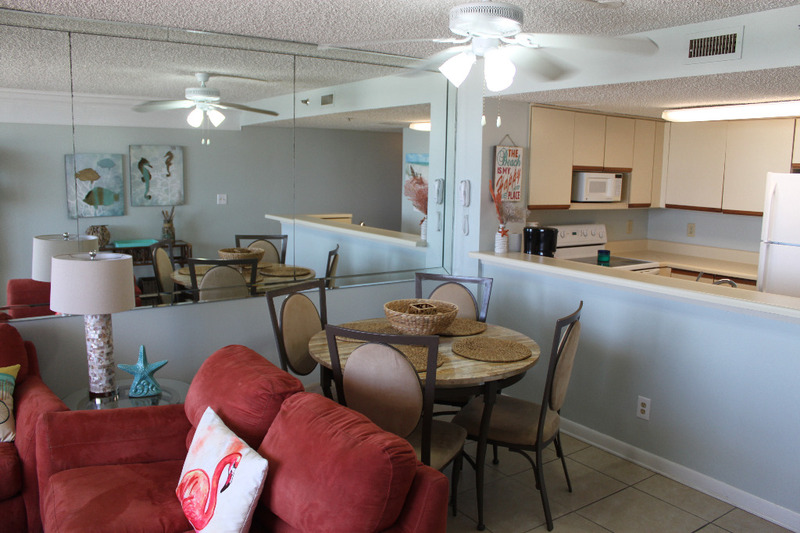 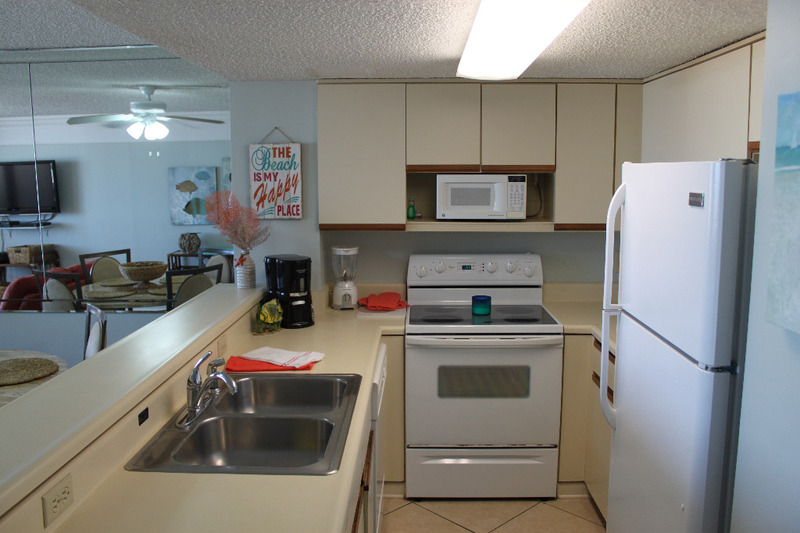 Located in central Destin, SunDestin has private balconies & fully equipped kitchens. 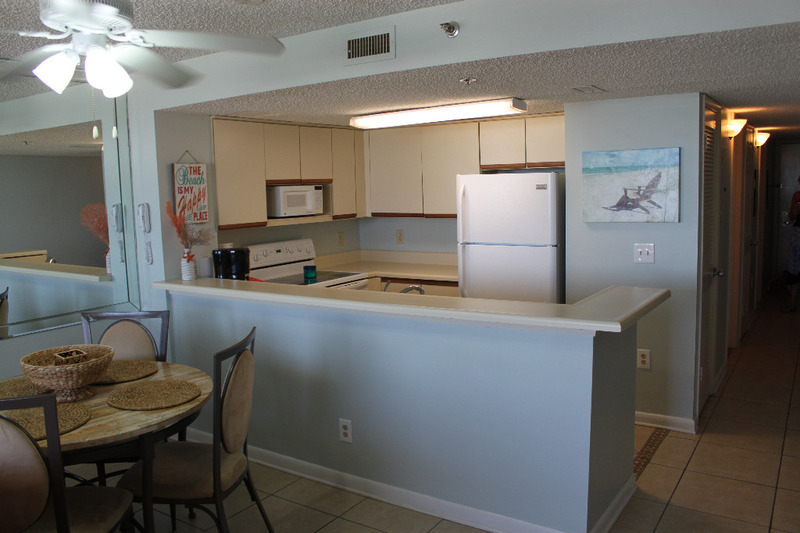 Its central location offers easy access to all Destin's many recreational facilities, including fine dining, fishing and golfing. 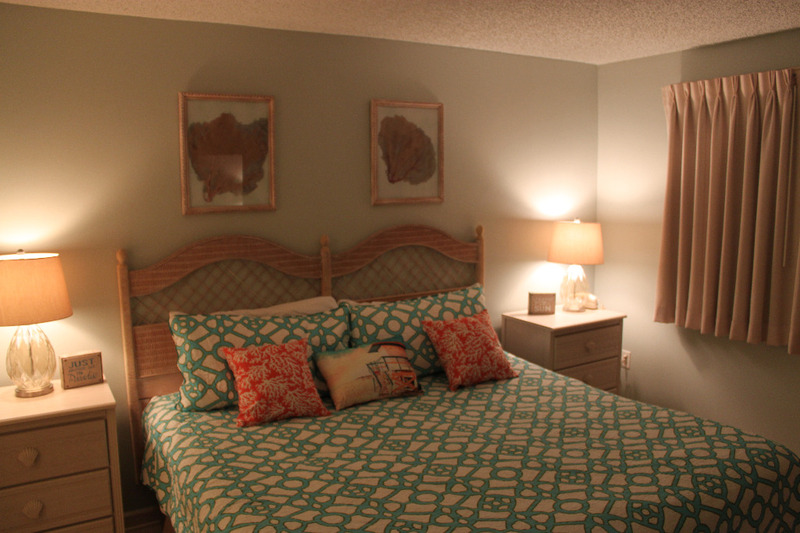 On-site amenities for the family include: Cabana Cafe, indoor pool, outdoor pool, kids splash pad and arcade. 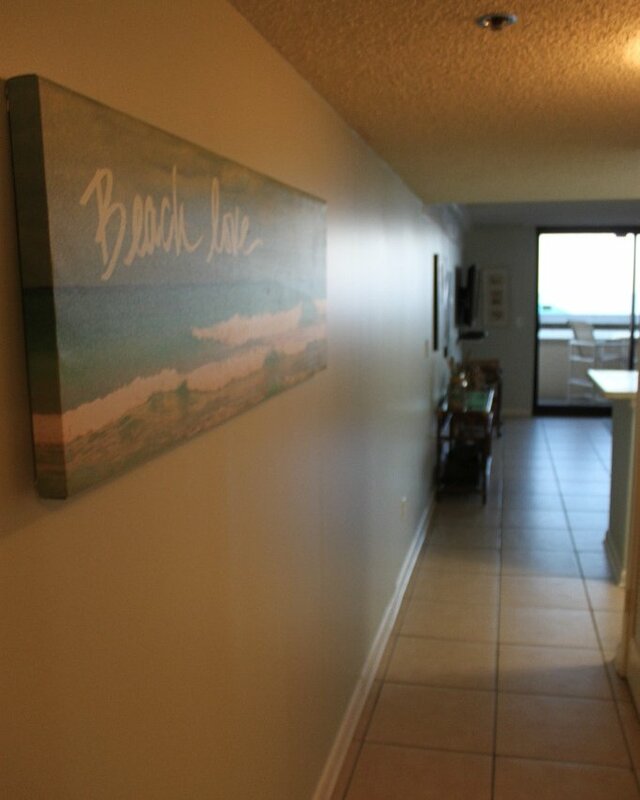 Big Kahuna, The Track, The Back Porch, fishing, dining, shopping, beaching!